LEVY Show Service Inc. offers a large selection of Portable Displays, including Pop Up booths, Bannerstands, and Literature racks. 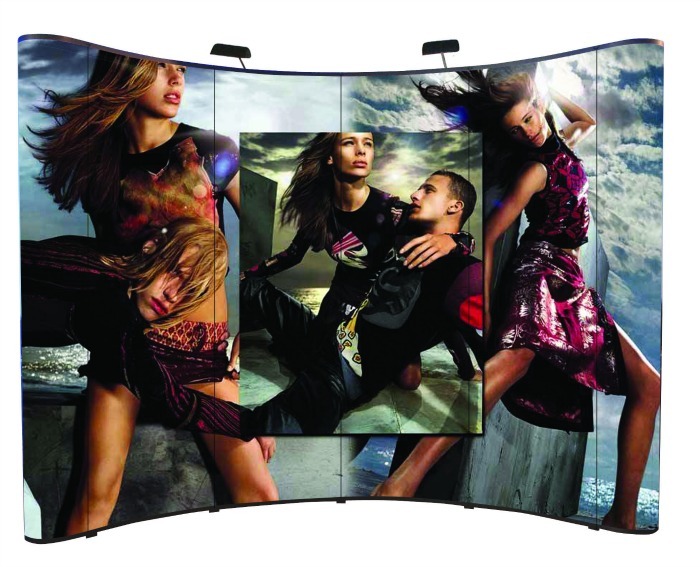 With our wide variety of display products, we guarantee you will find the right fit for your exhibit. Pop-Up Booths are a smaller, more portable alternative to our Hardwall Booths. They are equipped with lights and can be used to display graphics. These Pop-Up Booths are available for rental, however, if you would prefer to purchase any type of Portable Displays for long term use LEVY Show Service offers that option as well.